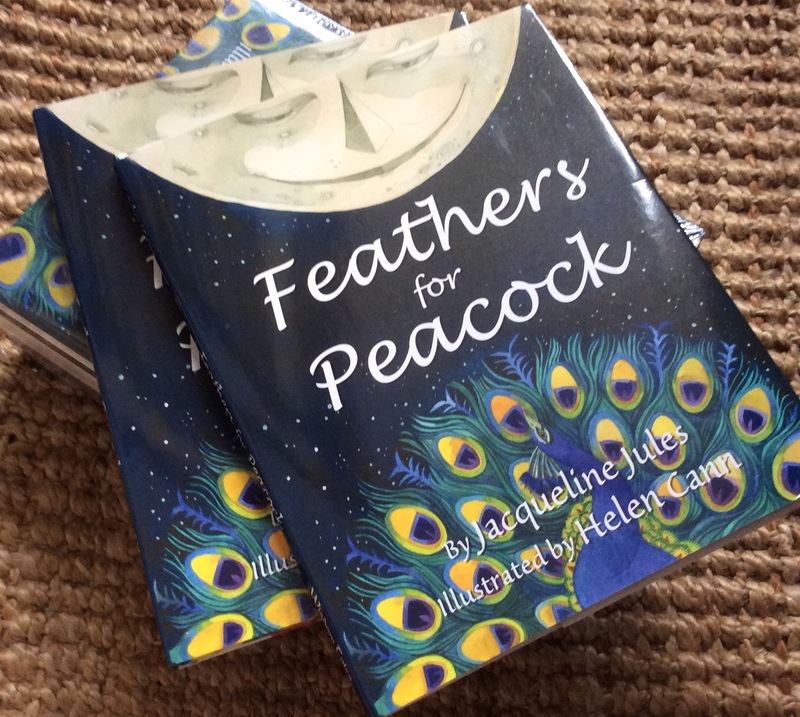 It’s been a while since Feathers for Peacock was published, and even longer since I actually finished the artwork but I’m excited to announce that it’s an award winner of the Best Book Awards 2016 (for Children’s Picture Books; Hardcover Fiction) and is a finalist in the Foreword INDIES Award for Picture Books Early Readers. The Foreword INDIES awards are for books chosen from over 2,250 entries in the U.S. and represent some of the best from the non-Big 5 publishers there. I have often worked with small publishers like Wisdom Tales and I always appreciate their passion for high quality books with heart, rather than corporate thinking and simple profit. 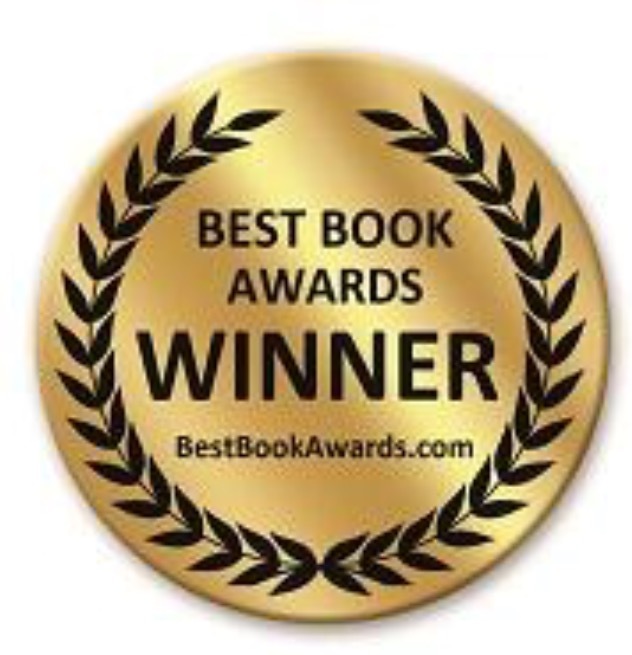 As the Foreword Review site puts it ‘…independent presses and authors are publishing some of the most innovative, creative, and beautiful books’ in the world and these awards honour the best of them. It’s a real pleasure to be included in the list.